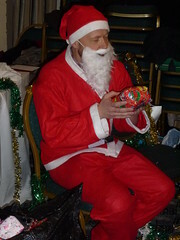 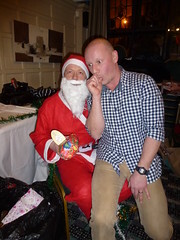 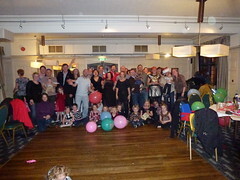 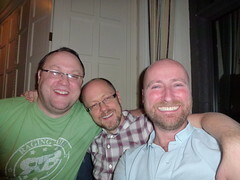 Last month we had a great Xmas afternoon out with all the gang the Essex gang in a pub in Hornchurch. 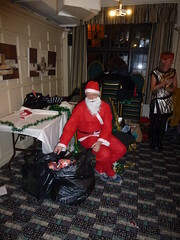 Grumpy Santa made his annual appearance too. 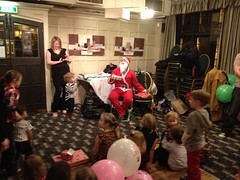 Taking it all very seriously!